If you have children in the Orem area, there is no better time to consider pediatric dentistry than right now. The best time to start your Orem children on a pediatric dentistry program is when their teeth first appear. This may seem a bit early, however it is a great time to become acquainted with family dentistry options, learn training techniques for teaching your children, and assessing the health of your child’s teeth before problems begin. 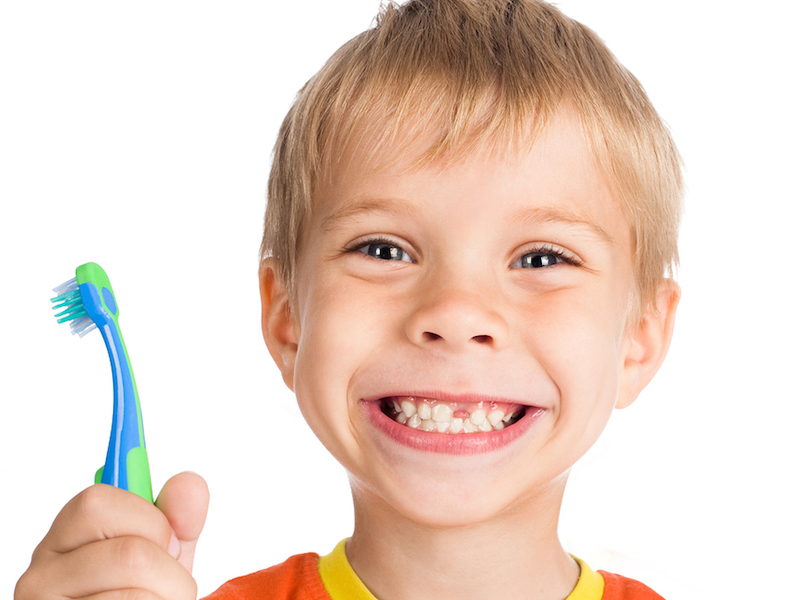 We can also help you identify pediatric dentistry programs and services in the Orem area, for you child. If you have questions about pediatric dentistry, please give us a call at Hammond Aesthetic & General Dentistry. We are Dr. Chris Hammond, and our friendly and professional staff will be more than happy to talk with you about pediatric dentistry. Remember: The best time to consider pediatric dentistry is while you have options. Waiting until problems appear reduces your options and misses the very reason we are concerned about pediatric dentistry; to help your child grow healthy and strong teeth that will last a lifetime. Bring your questions to our friendly and professional staff at Hammond Aesthetic & General Dentistry. We are located at 3575 North 100 East, Suite 200 in Provo, Utah. We are looking forward to seeing you, and to discussing pediatric dentistry with you and your children. We also provide cosmetic dentistry and general dentistry services.